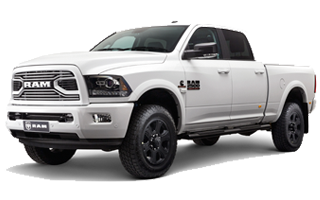 We are located in Southport on the Gold Coast and our mission is to be your number one choice for Ram. The legendary American truck, for when the job goes beyond the ordinary. From hauling your boat or trailer, to working your property or managing a business, these workhorses are designed to deliver across the board, year in and year out. 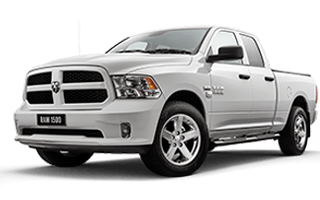 Get added peace of mind when you book your next service with a qualified Gold Coast Ram technician. From hauling your boat or trailer, to working your property or managing a business, these workhorses are designed to deliver across the board. 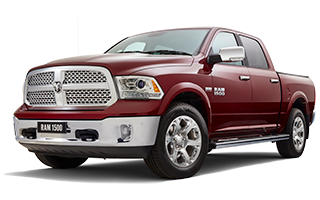 For the latest offers and best prices on Ram trucks, come in and visit Gold Coast Ram today! 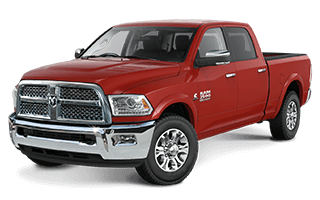 Financing your vehicle is simple and stress free with the team at Gold Coast Ram. Looking to sell your car? Look no further than Gold Coast Ram for the best valuation. Watch the latest videos from Gold Coast Ram. Select from the playlist below.